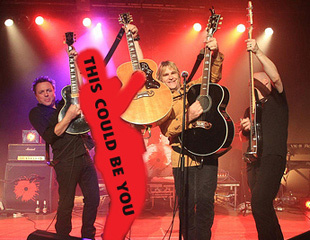 Steve Norman from Spandau Ballet to appear as Special Guest at the Gathering! We are thrilled that Steve can join us at The Gathering this year. 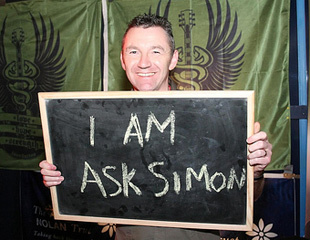 Steve is multi-talented and has already appeared with Mike on the solo acoustic show in London late last year. 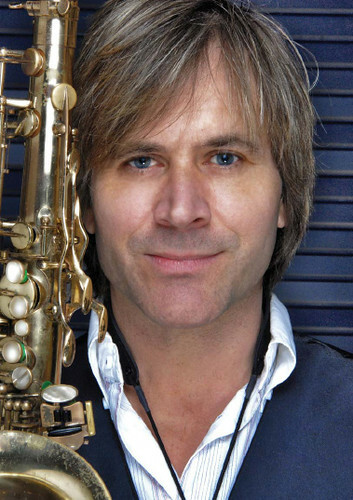 Steve Norman was initially a guitarist in Spandau Ballet; he not only brought percussion to the mix, but also introduced the saxophone which has since become his signature instrument. Together with Spandau Ballet, he toured the globe and continued to have hits throughout the 1980’s including Gold, True and Through the Barricades. In the early 1990’s Steve moved to Ibiza. He sourced and compiled all the music for the ‘Made in Ibiza Chills n’ Thrills’ compilation album along with ‘A Journey Through Savannah’ for his label ‘Island Pulse Records’. Whilst in Ibiza, Steve formed ‘Cloudfish’ with vocalist Shelly Preston. They still write, record and perform live their particular brand of electronica, soul and dance music. Steve also formed a partnership with Hed Kandi DJ John Jones and Martin Ikin from Soul Purpose called ‘The Collective’. In March 2009, Steve Norman, Gary Kemp, Martin Kemp, Tony Hadley and John Keeble, announced the reunion of Spandau Ballet. Steve Norman is credited with co-writing ‘Once More’, the first new Spandau Ballet single in 20 years. Steve is in demand globally as a live sax player and percussionist and accompanies some of the biggest DJ names on the dance music club circuit.